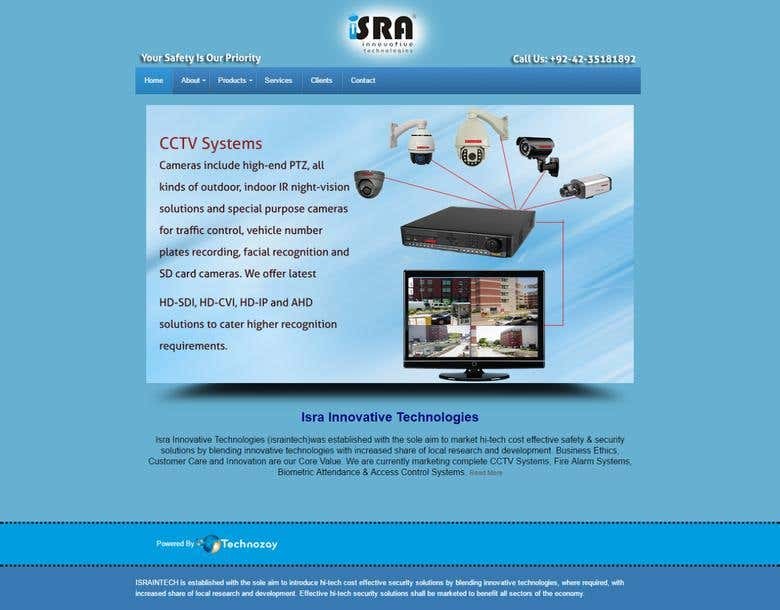 CCTV system installation and wholesale dealer. Technozay is a leading web development company With over 7 years of experience and hundreds satisfied clients spread across the globe, we stand as one of the most competent and reliable company which is committed to deliver the best services. We have extensive local and international experience in multiple domains including, design, web development, search engine optimization, mobile application development, custom software development, sales, business development, consulting and professional services. At Technozay we have fully equipped and experienced team of professionals having expertise in designing, custom web application, B2B Ecommerce, B2C Ecommerce, database development and web based CRM. We adopt agile methodology and our sprint period is less than a week. We prepare complete documentation and plan before starting any project to make sure the success of it.